For one thing, it is not just mathematics. It also represents life! 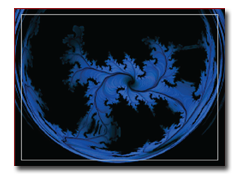 The fractal pictured above is a shape which is generated mathematically. While the form of a fractal can be very detailed and intricate, the mathematical expression responsible for the fractal can be quite simple. ‘Zooming’ in repeatedly on a true fractal shape reveals ever more structure, the details repetitive yet never quite the same. Fractal forms abound in nature, and in our human nature. We think a fractal is where art, mathematics and life meet! How often do you think you see something of yourself in others? How often do you learn something in one area that ends up applying even better to another area, over and over again? Look into the study of Fractals. 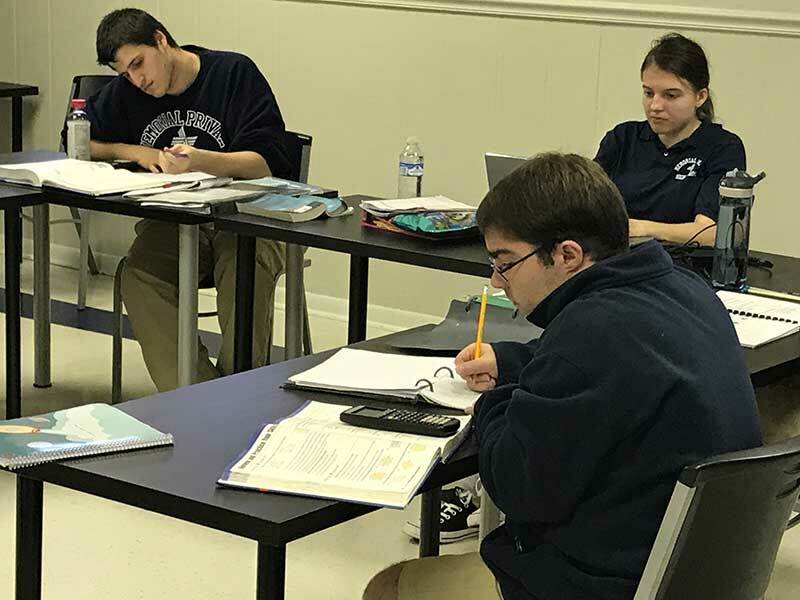 Memorial Private High School is a faith-based, secondary-level school (6th-12th) that is accredited by the Southern Association of Colleges & Schools (SACS_CASI). MPHS has been serving Houston’s Memorial and surrounding areas since 2004. 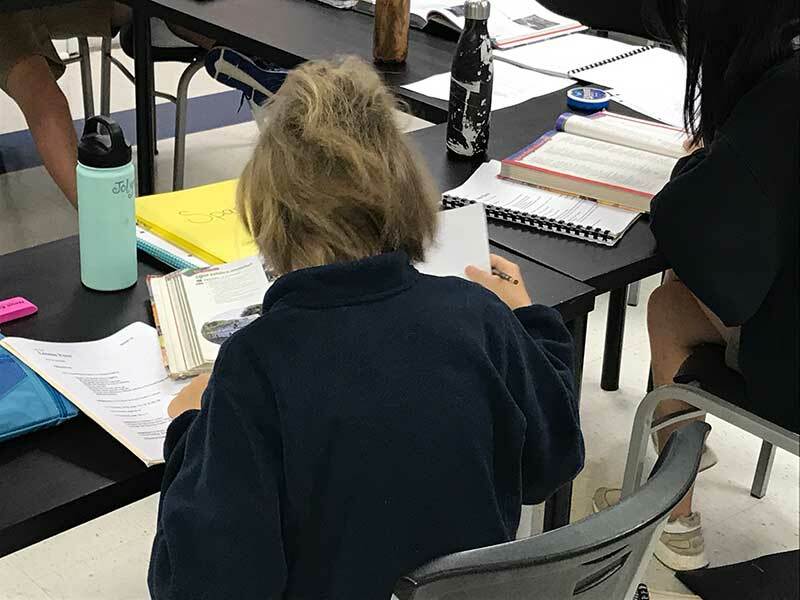 The academics at MPHS are based on the standard Texas Education Agency (TEA) core and elective requirements for the college bound curriculum. We prepare students fully for a four-year college and beyond. The school also provides an excellent foundation for students who will further their education in a trade or vocation. MPHS has offered Yoga since its beginning thirteen years ago, and later added popular Crossfit. Course credits include Honors Courses and AP Prep for AP Subject Tests. 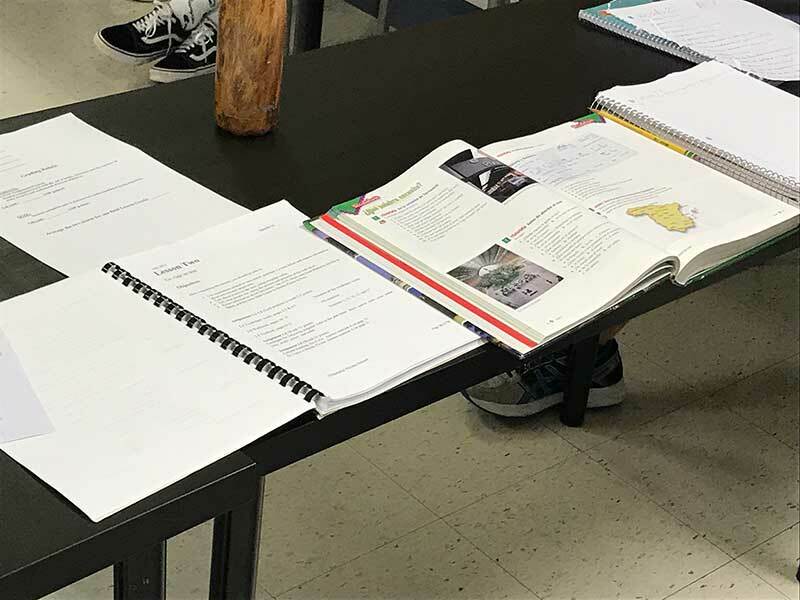 Our most recent inclusion over the last two years included Anatomy and Physiology and this year we are introducing Advanced Biology. 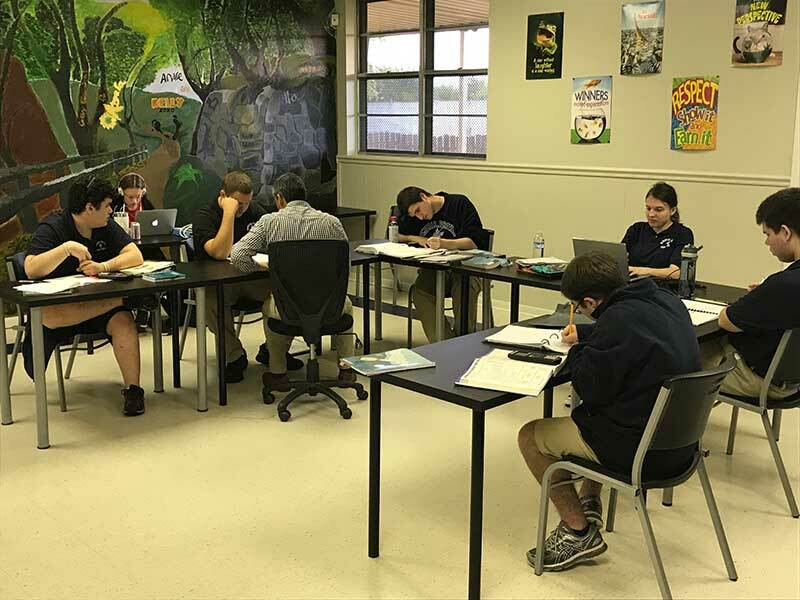 MPHS strives to set high standards, according to each student’s capability, by utilizing previous academic records, achievements and family input. 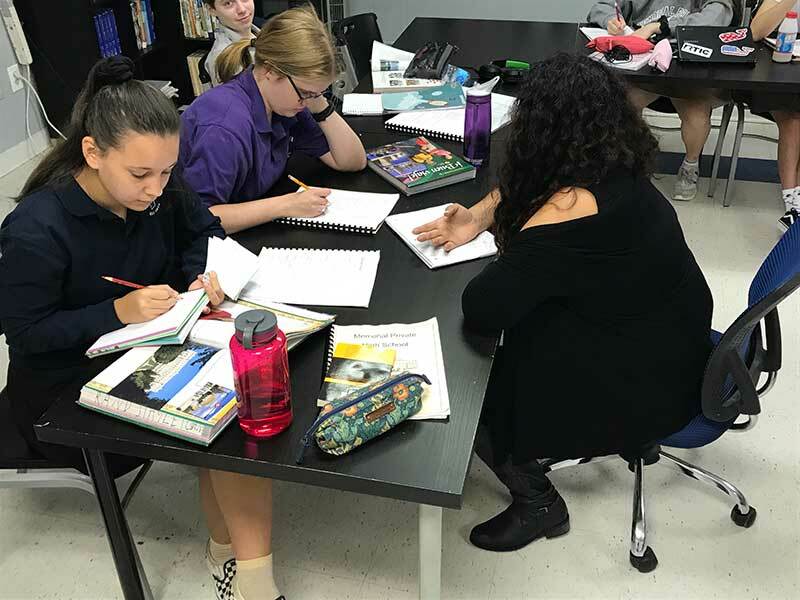 The MPHS individualized learning approach helps our students to develop ‘ownership’ of learning, thus preparing them very well for college. 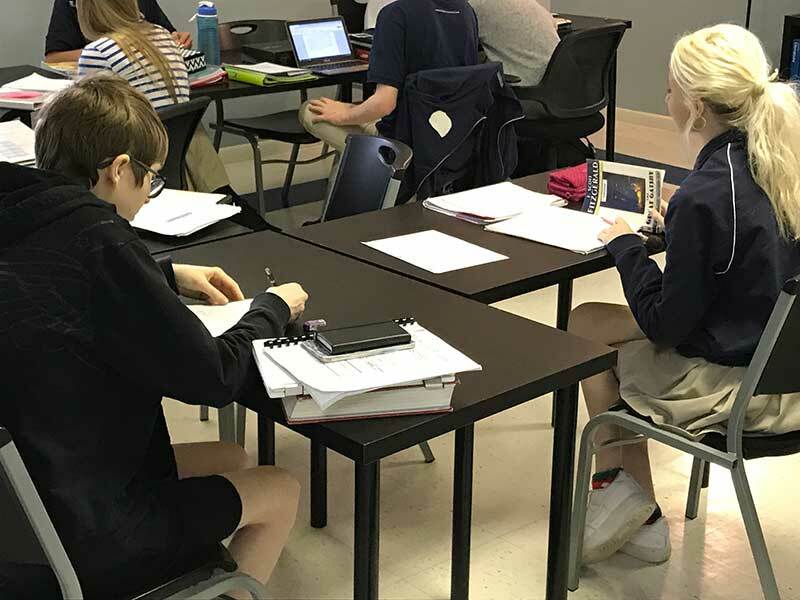 Students get engaged in their academics because of a balance between self-paced learning, one-to-one instruction and classroom discussions. MPHS has a clear and easy to understand planning process for 8th through 12th grade courses. Because we are self-paced, and have a small class size, students can transfer to MPHS during the year successfully. The 2017-2018 school year began August 23rd and runs through May 17th. MPHS follows the SBISD holidays for the standard school holidays and weather days. Please refer to the School Calendar on the Calendar page. We often see that confidence has a direct effect on academic success. 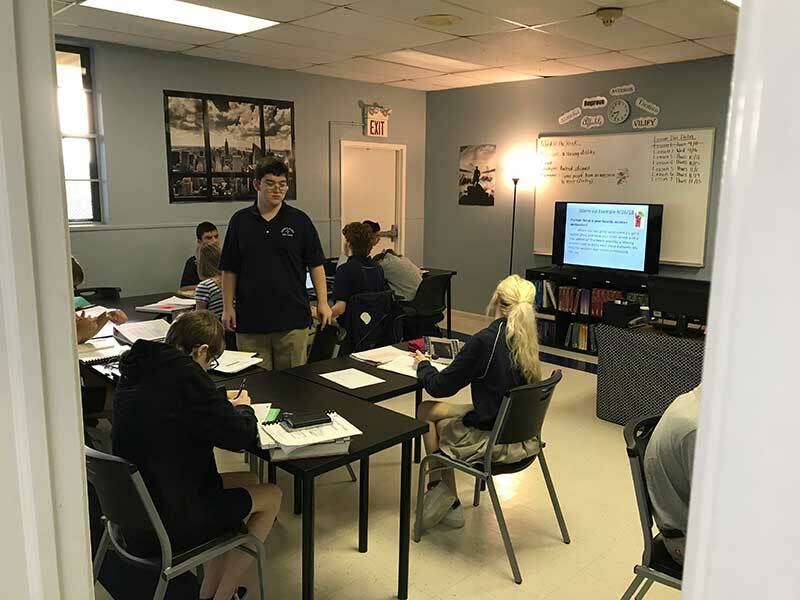 Therefore, because you can count on us to keep our classroom size small, we can focus closely on each child to build confidence where there are gaps. Our approach to learning is innovative. Year after year, it has proven to help our students. They seem to especially ‘get it’ when they go to college and tell us that their experience here was a direct help in how well they handled their transition. 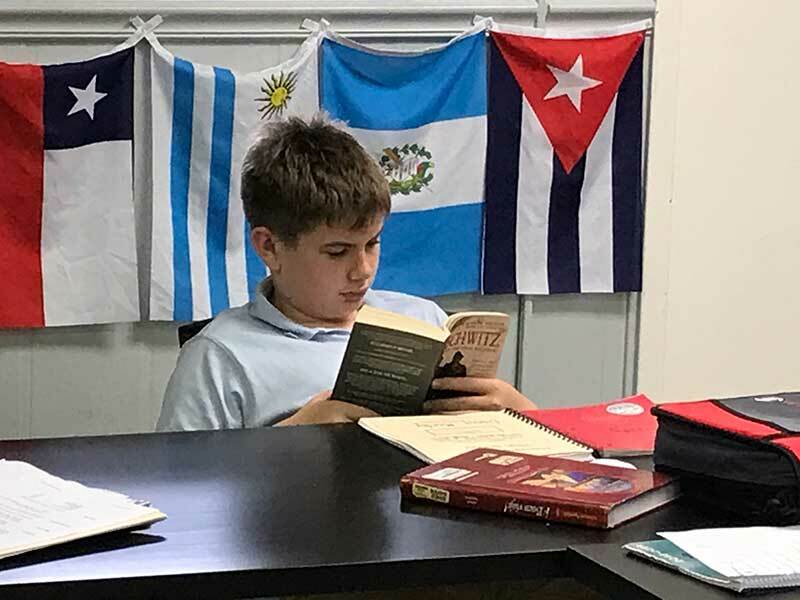 Combined with a relaxed and warm atmosphere, just being and learning at MPHS reduces stress and builds confidence. It is a great way to go to high school! 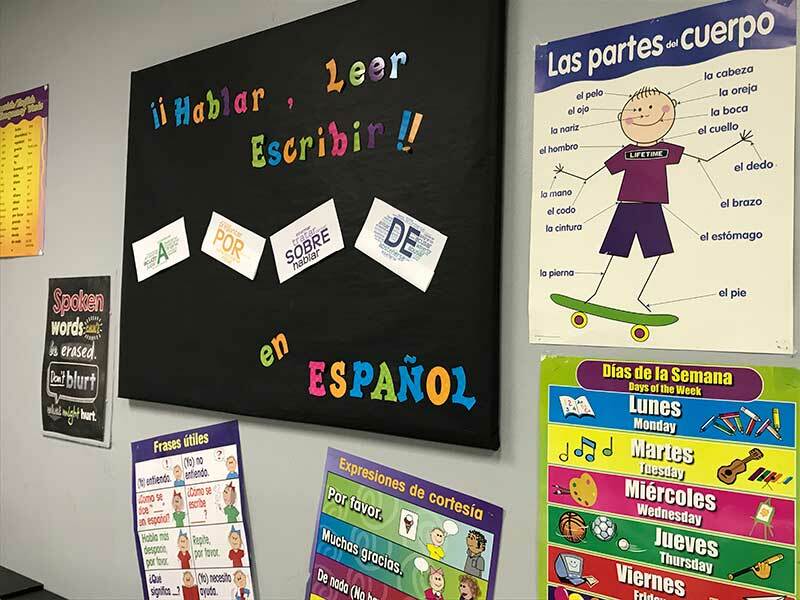 Call the school at 281-759-2288 to see if this may be the right choice for your child.